Mica is widely distributed and occurs in igneous, metamorphic and sedimentary regimes. Large crystals of mica used for various applications are typically mined from granitic pegmatites. 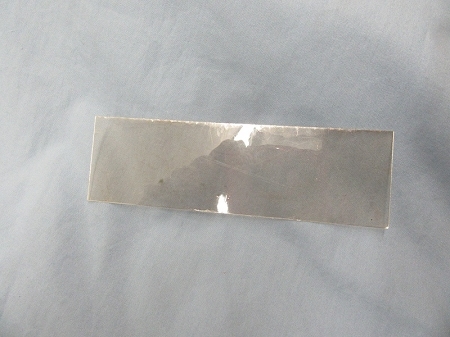 Sheet mica is used in electrical components, electronics, isinglass, and atomic force microscopy. In keeping with the original design and feature of the stove, we provide mica as the replacement window for all of our Chambers stove restorations.